UWS Apartment I wins SARA-NY design award! 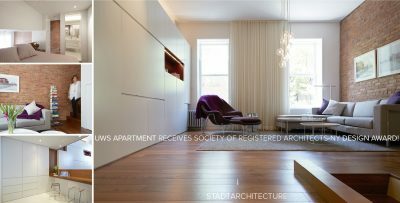 We are pleased to announce that the UWS Apartment I has won a design award from the Society of American Registered Architects – New York (SARA-NY) Chapter! The award ceremony will be held on Tuesday, June 28 in New York City’s Financial District.